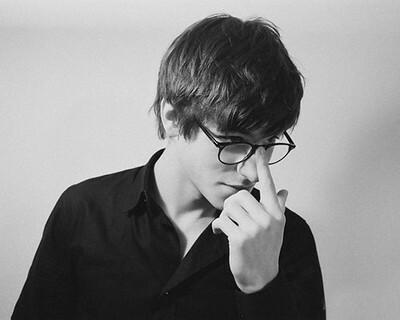 Guys with glasses are most definitely the most adorable thing that I have ever, or will ever see in my life. I mean, Really, look at this guy! Girls, really, just look at these guys! I got these pictures from ﻿guyswithglasses.Blogspot. 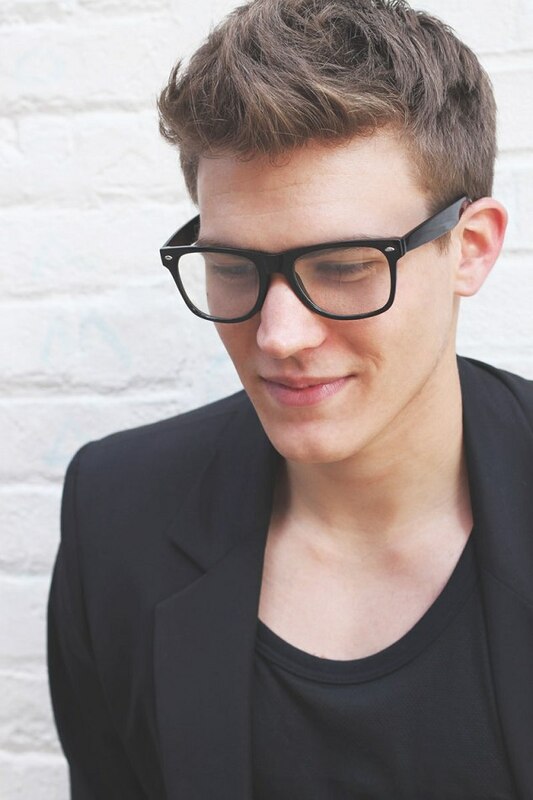 You have got to check out this blog, it has a ton of adorable boys in glasses! I am so glad that glasses are in style right now! This is definitely a fashion trend that needs to never die! ~ by thegirlwithadream on March 11, 2011. 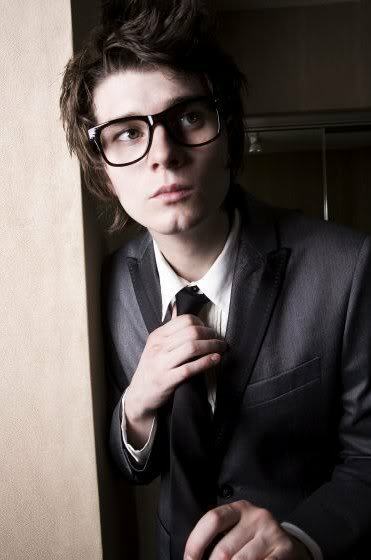 I love boys in glasses. It is a nice accessory that adds some intellect and appeal to the average male figure. I think only a few guys can pull this off. 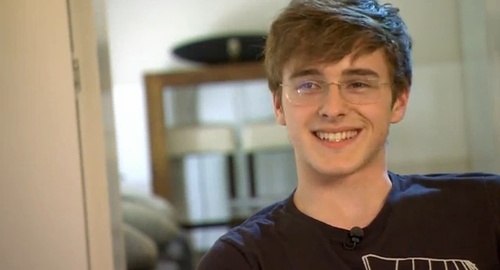 Some guys who try it actually look nerdy instead of cute.